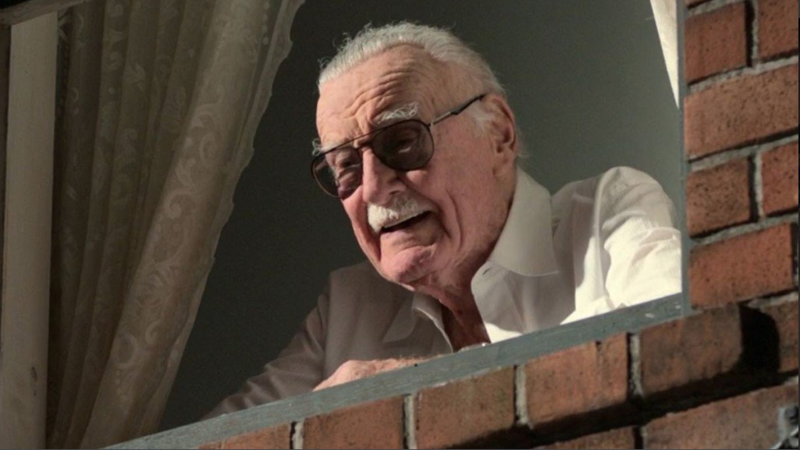 The Russo Brothers revealed that it is going to be the last cameo of Stan Lee for Marvel Cinematic Universe. 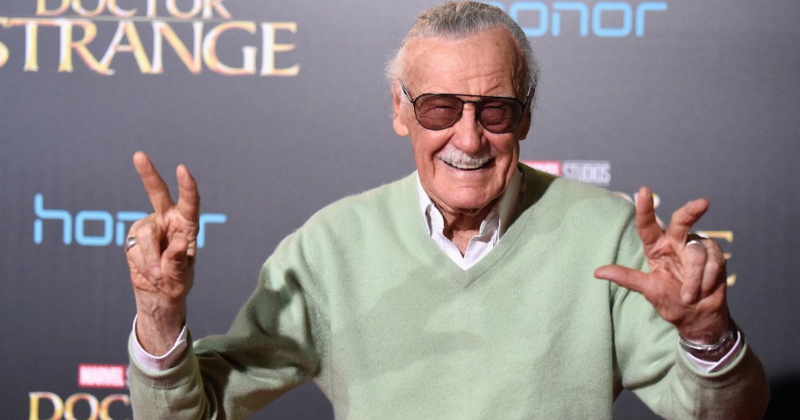 The late Stan Lee is going to make his final appearance in 'Avengers: Endgame', reported ComicBook. 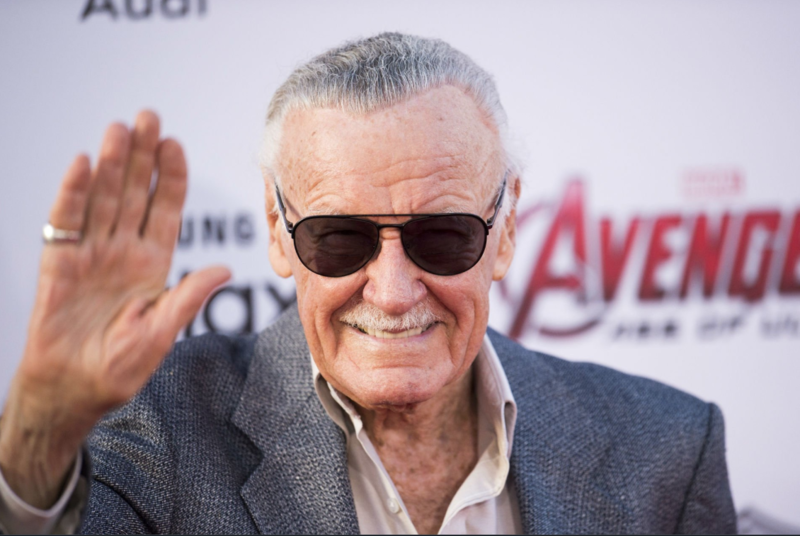 The legendary Marvel storyteller has remained a prominent figure in pop culture as many of his characters began gracing the big screen. Lee has appeared in comic roles starting from 'X-men' that was released all the way back in the 2000s. His cameos continued throughout the years, especially in the MCU. In fact, it was in 'Guardians of the Galaxy Vol. 2' that Marvel Studios appeared to confirm a fan theory that all of his cameos were as the same person. Sadly, Lee passed away late last year and even though he is no longer with and around us, he still lives through his cameos. He made a heartwarming appearance in 'Spider-Man: Into the Spider-Verse', while Marvel Studios remade their opening credits sequence for 'Captain Marvel' to highlight him. While the 'Endgame' cast was doing a press tour in India, director Joe Russo confirmed that Lee will have one of his famous cameos in the movie, but also that it will be his final one in the MCU. He also mentioned that he doesn't remember if there was a cameo filmed by Lee for 'Spiderman: Far From Home' and in all likelihood, the news is correct as no announcement has been made regarding his cameo. 'Avengers: Endgame' is going to be the last physical appearance by Lee in the MCU, it will cap off his streak with roles in 22 consecutive MCU movies. He has never missed one and won't do so in the first three Phases of the universe, meaning that he'll be absent from Phase 4 and beyond. Also, this won't only be his final MCU cameo but is expected to be his final movie cameo, as he did not film one for 'Dark Phoenix' or any other known projects. Having said that, Marvel has often found a lot of clever ways to acknowledge his involvement. For example, 'Deadpool 2' painted a giant mural of him on a building; and 'Spider-Verse' included dozens of Stan Lees. In an interview, Joe Russo said, "This was his final cameo that was committed to film. It was always... Again, I grew up as a Marvel fanatic and watching 'Spider-Man' cartoon show as a kid with his voice in it. I think anything that affects you as a child really affects you as an adult, sticks with you. So when he would come on set, and we'd hear his voice, it's sort of Pavlovian in a way, where you just become a child again. The whole crew would be like that. People were always... All these movie stars on set every day, and then Stan would show up, and it was just like people were kids all over again." Understandably, the details of his cameo are being kept a secret. Director Anthony Russo added, "We spend months and months and months thinking about all the possibilities. So there are a lot of ideas that we run down that are nothing like what the movie ends up being. It's just part of the process. There are so many different places you can go with a narrative, that sometimes some of them get somewhat close, but nothing is ever exactly what the movie is, just because there is a level of detail in the movie that goes way beyond. Most theories you read online, they take three or four sentences to convey. The movie is a very dense document."